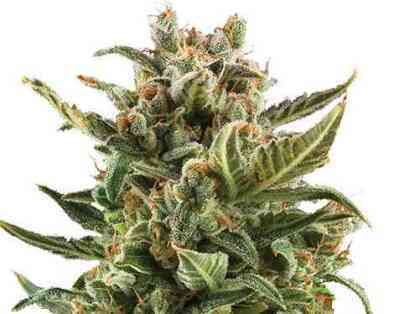 Critical is one of the Royal Queen Seeds' most popular strains. A winner of many awards in Spain and loved by commercial growers around the world for its strong growth and large yields. Royal Critical Automatic was bred to be just like Critical, the autoflowering genetics just make it easier to grow. 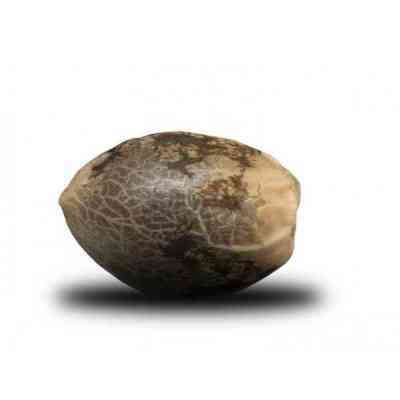 Like all of the strains of Royal Queen Seeds, the seeds are feminized, so you’ll only get female plants; no wasted space means even more yield. Royal Critical Automatic will be ready to harvest just 9 weeks after planting. It is an easy-to-grow autoflowering variety, a complex cross of Ruderalis, Indica and Sativa strains. 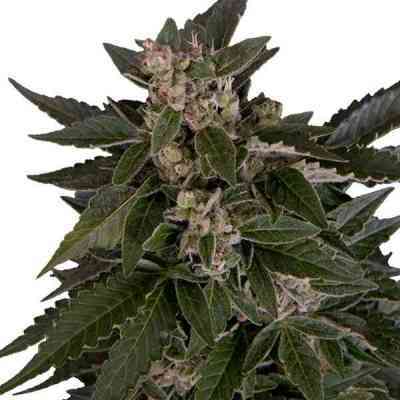 This mix has produced a strong plant with the characteristic big, dense buds and heavy Indica effect of the Critical. Royal Critical Automatic will grow to around 55 to 140 cm in height. Although small and bushy, it has an open structure which allows light to get to the whole plant, meaning even bigger and better harvests. 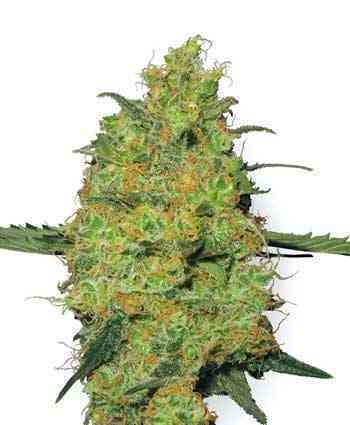 It will give good yields of around 165 g per plant of large, dense buds with a sweet skunk aroma.